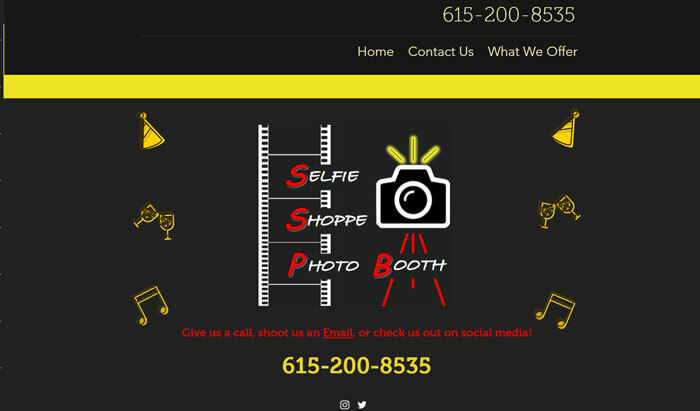 Selfie Shoppe Photo Booth is a photo booth rental company in Nashville, Tennessee that serves special events, birthday parties, weddings, corporate events, festivals, and more. Amanda, the owner of the company, came to Jawfish to help completely redesign their website. 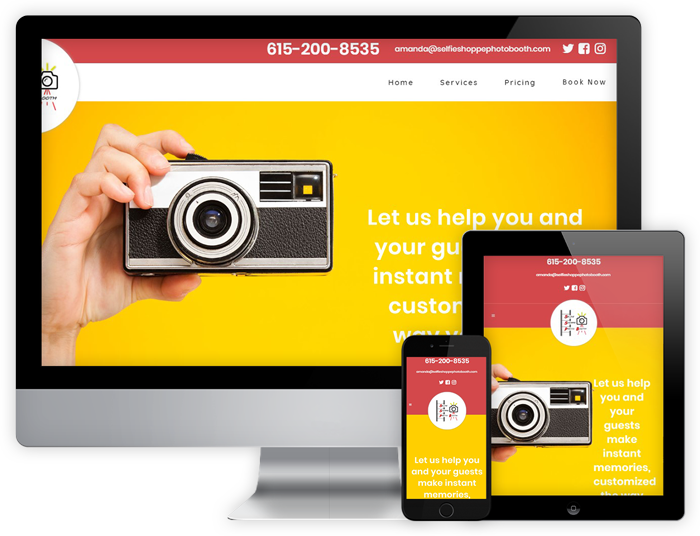 Amanda originally built a simple website using Wix. However, the site lacked the aesthetic and functionality Amanda was looking for. It also wasn’t bringing in any new customers. customers. 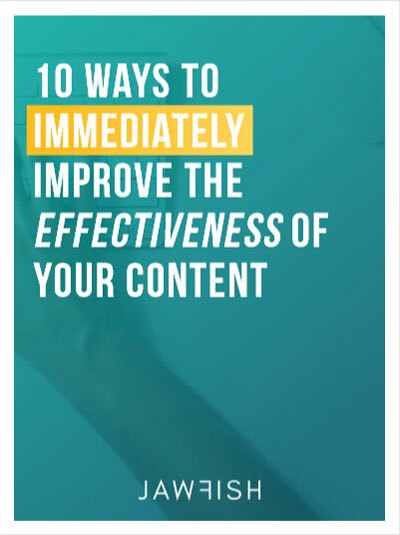 They make everything easy to understand, and are flexible, quick to respond, detail-oriented, and overall very easy to work with. We definitely plan to keep a long term relationship with them to help our company keep growing! 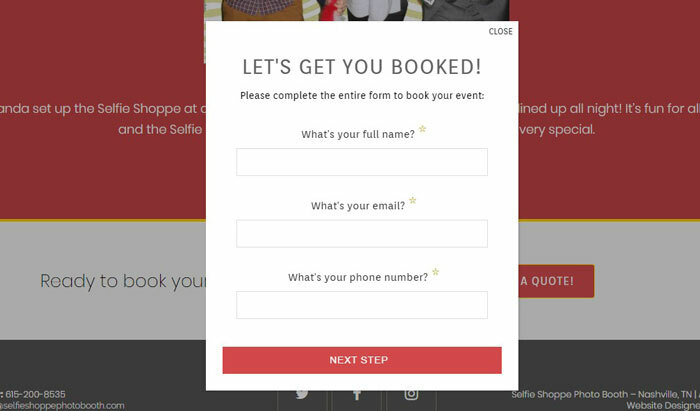 This form allows the owners of the site to collect important information from visitors such as their name, number, the event date, the type of event, how many guests will be attending, and so on. This information is then sent to the owner’s email address so they can confirm the event. 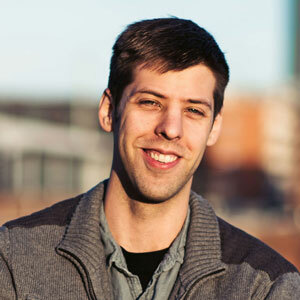 Some data has been blurred out to protect the company’s information and privacy. An example of this is the ad showing for “amazon birthday photo booth” or “cap and gown rental memphis”. A person searching for “amazon birthday photo booth” is not looking for a photo booth rental in their area, they’re looking to purchase something on Amazon. 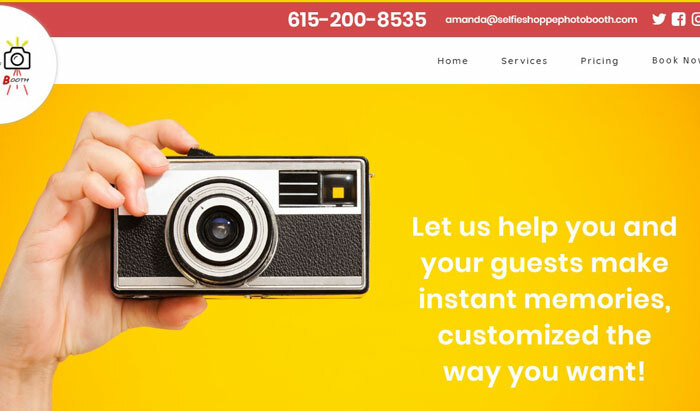 A person searching for “cap and gown rental memphis” is also not interested in a photo booth rental nor are they likely located in Selfie Shoppe Photo Booth’s service area (Nashville and Middle Tennessee). Thus, there were some serious fixes that needed to be made. 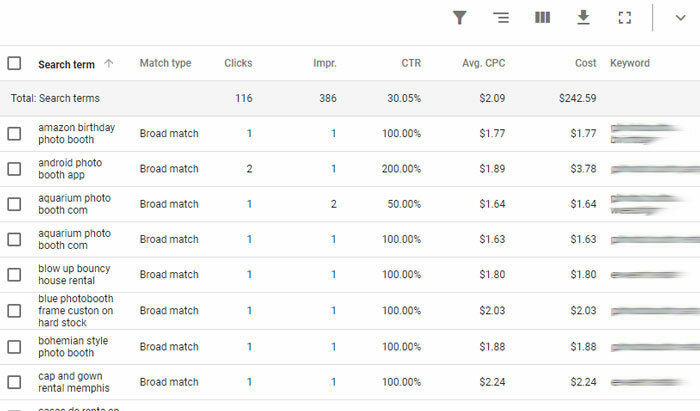 First, the keyword match needed to be changed for all of the keywords. 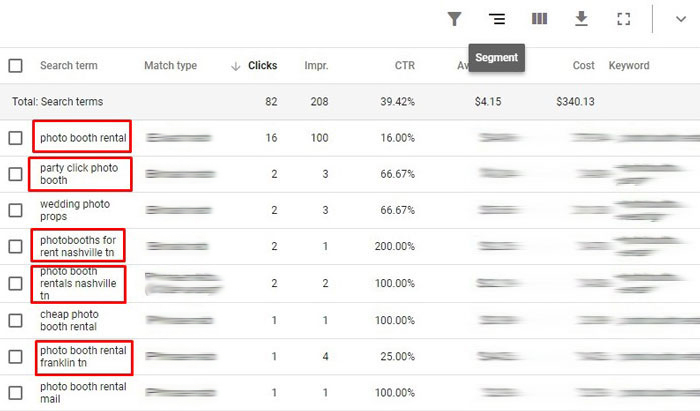 Then, we also optimized the ads, created separate ad groups for each target category, and created specific landing pages for each ad group (to maximize the page relevance to the ad and to the visitors who arrive on the landing page). It’s also resulted in more calls and booked events for Selfie Shoppe Photo Booth.